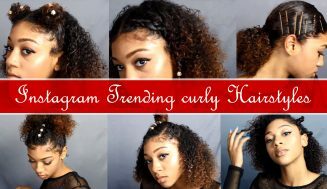 The holiday is still in full swing even though Christmas is over. 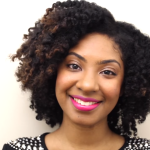 We’re now counting down to the New Year. 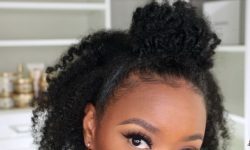 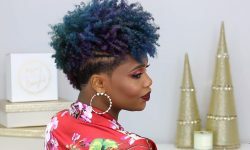 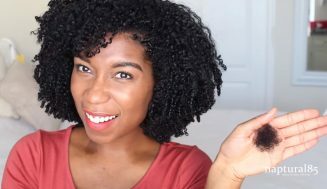 Since 2015 has been such an awesome year, we’re posting another awesome video on How to Protect Natural Hairstyle at the Gym. 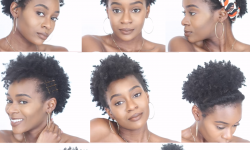 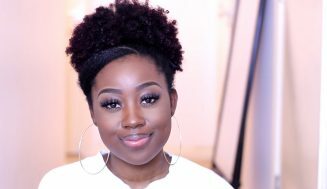 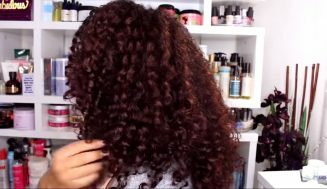 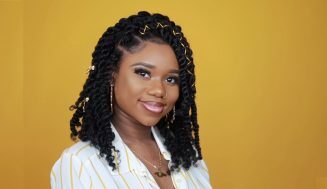 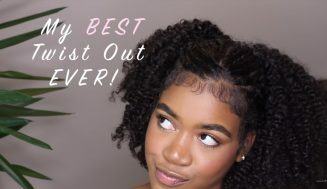 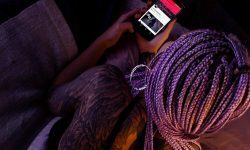 In this video, Mae shows us how to do a braid out using Shea Moisture, Mafura oil and Jamaican Black Castor oil. 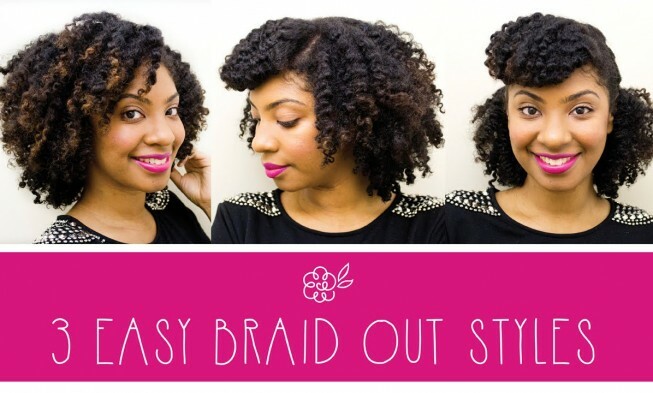 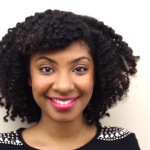 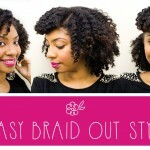 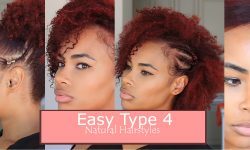 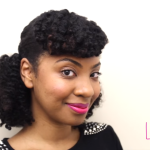 The video also shows how to easily transform the style to get 3 various looks out of your braid out. 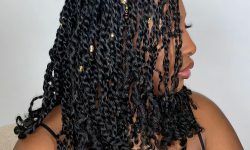 Fascinating indeed!